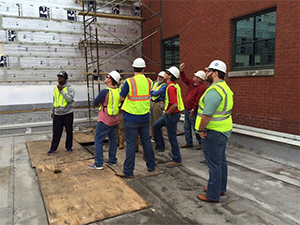 A full service national trade association with a nationwide network of exceptional chapters, AGC represents more than 25,000 leading firms in the industry - including general contractors, specialty contractors and service providers and suppliers. 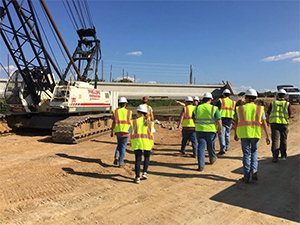 AGC members play a powerful role in sustaining economic growth, in addition to producing structures that add to productivity and the nation's quality of life. 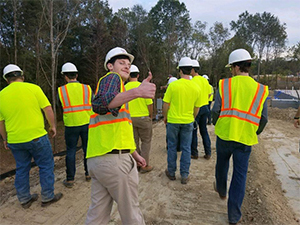 AGC is truly the "voice and choice" of the construction industry. 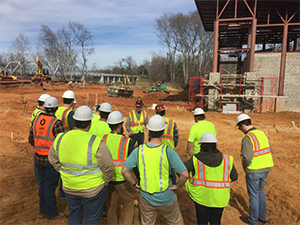 The Associated General Contractors of America (AGC) is a membership organization dedicated to furthering the ever changing agenda of commercial construction contractors, improving job site safety, expanding the use of cutting edge technologies and techniques and strengthening the dialogue between contractors and owners. Through member surveys and a thorough dialogue with key AGC constituencies, the association gathered important information on the issues and priorities it should address now and gleaned feedback on how best to position itself for the future. The following strategic plan outlines the goals and objectives that will guide the association's direction for the next three years. 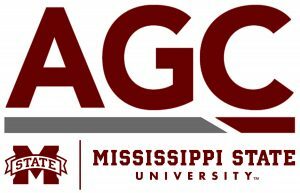 The Mississippi State University student chapter of the Associated General Contractors of America is a student led organization focused on the advancement of its student members’ knowledge of the construction industry. 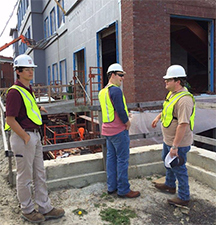 By visiting construction sites and meeting with professionals in our field, we take a hands-on approach into learning the process of a construction project, the procedures, equipment, and methods used, and considerations made in the completion of a project from design to close-out.